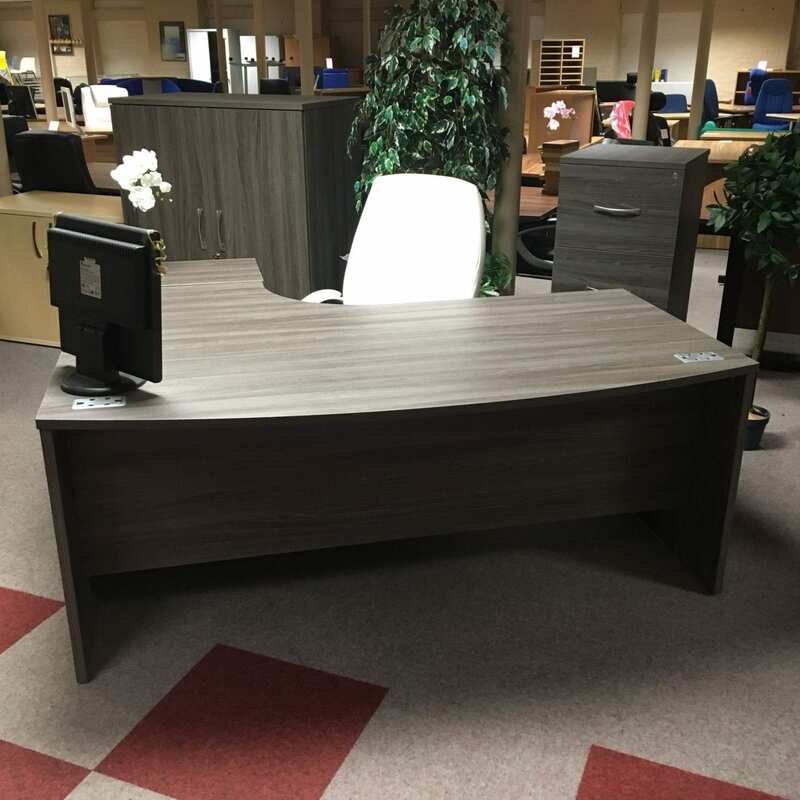 Our executive desks are perfect for the front end of the business office and where clients are normally met on arrival. The executive panel end desks give a great first impression of a company as they look extremely modern and fashionable. They also have a noticeably clean look about them. 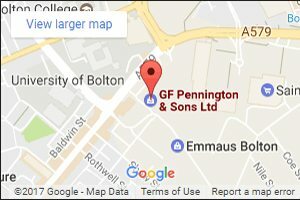 If you have any questions about the material used or the sizes, please don’t hesitate to call us if you wish to find out more. We like to keep all our customers in the loop and be as transparent as possible, so we welcome your call. You can get to us on 0800 688 9018.